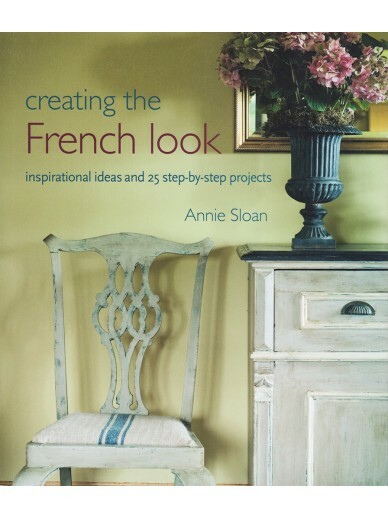 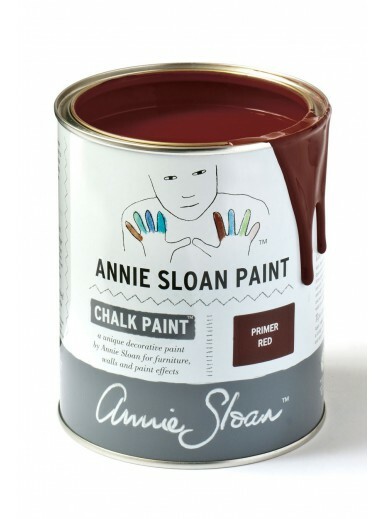 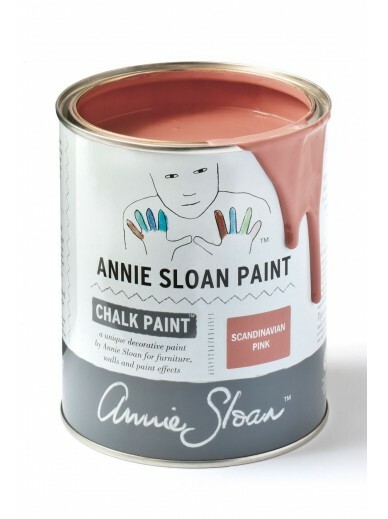 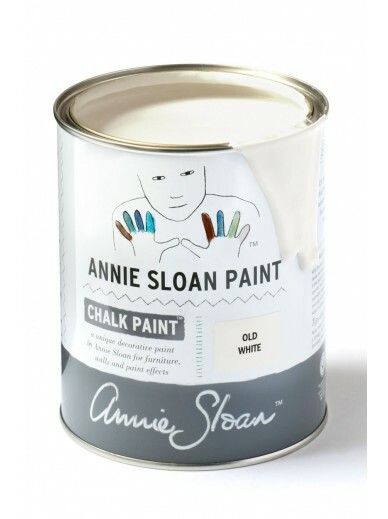 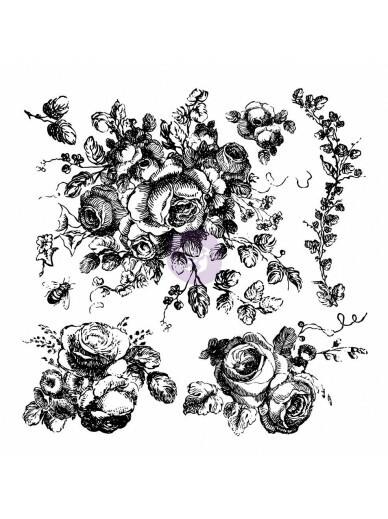 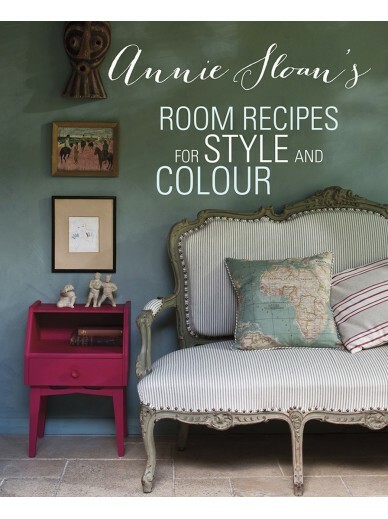 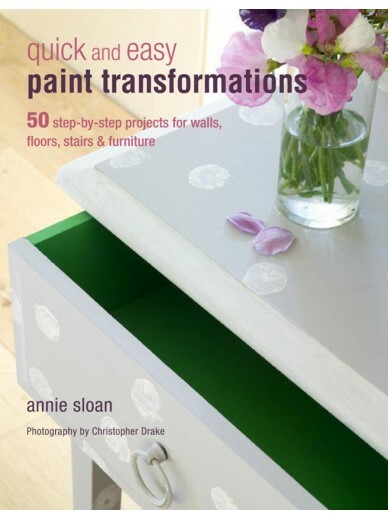 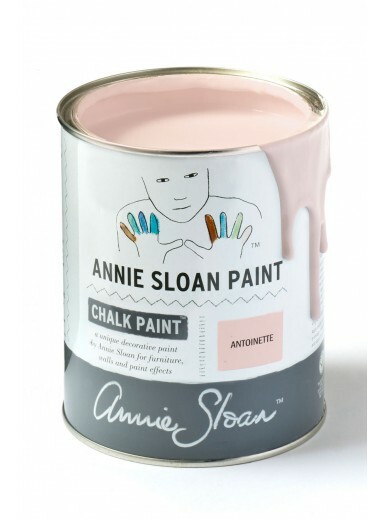 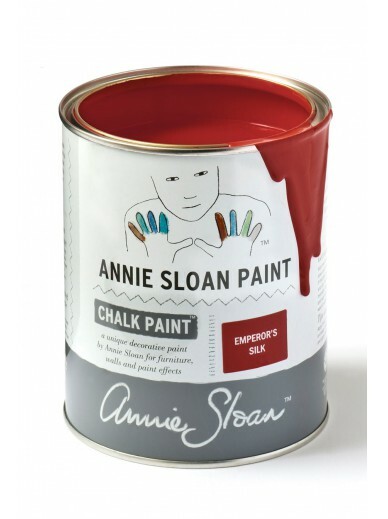 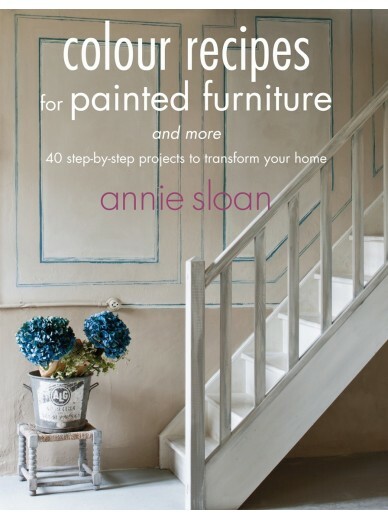 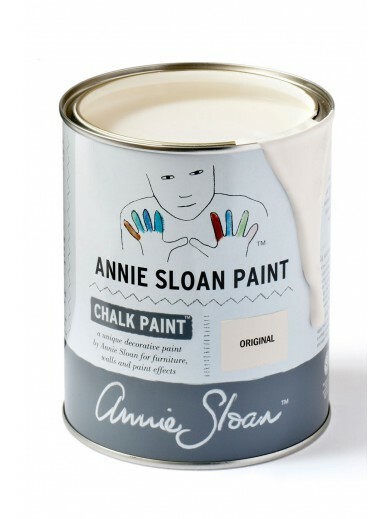 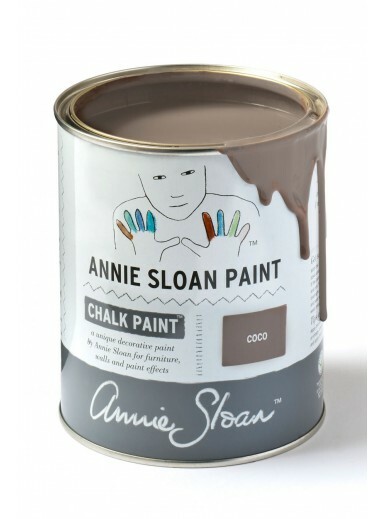 Annie Sloan's tough, water-based Wall Paint takes whatever life throws its way. 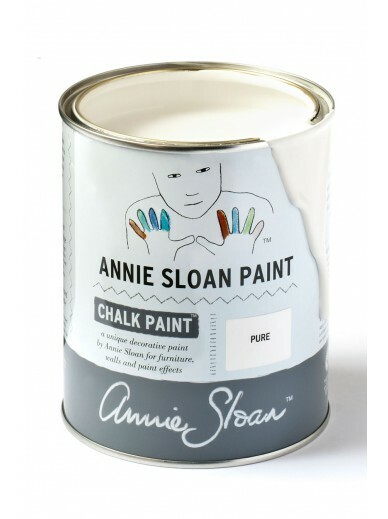 Everyday spills and marks are cleaned off with ease, making this an exceptionally practical, high performance paint for walls and ceilings. 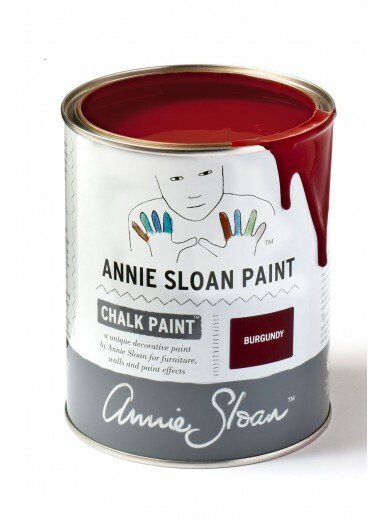 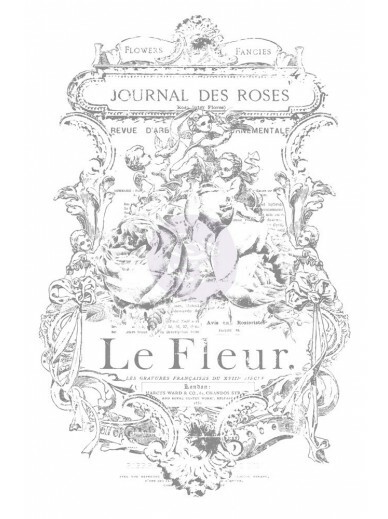 It’s robust, smooth and easy to use with a luxurious matt finish and a very slight sheen.